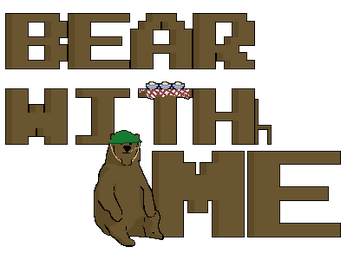 This game was created by a group of 4 people for an Educational Game Project. This game was created after the story Goldilocks and the 3 bears however it was given a twist to make it more exciting for the children playing. I created the first level and did the coding and of the menus as well as putting all the levels together and linking them. Isaac made the second level. 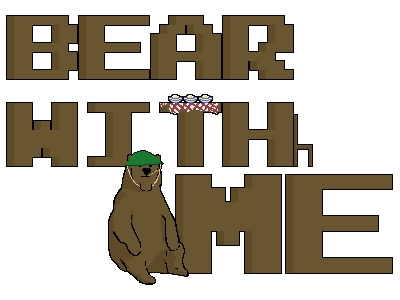 Emily made the third level as well as all of the bears and their sprite sheets. Jamie made the last level as well as all of the menu assets that I needed to use in order to put into the menu pages I created. Download the file and unzip the folder, you need to keep the data files and then just run the application file.